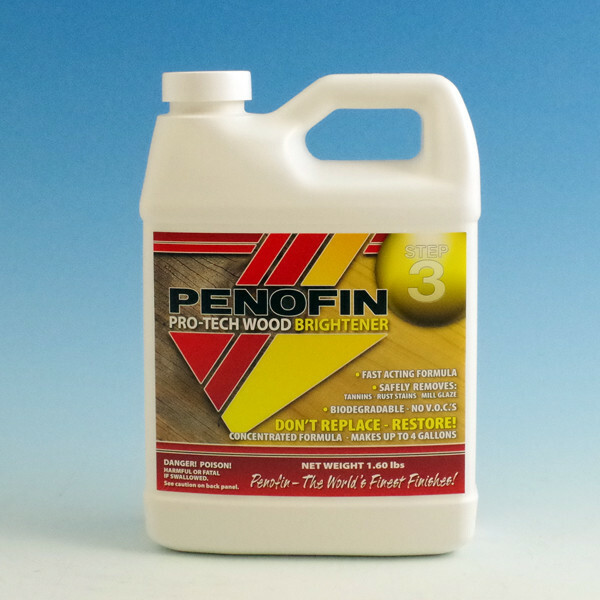 Use Penofin's three-step system to restore and prepare your wood surface for perfect results! 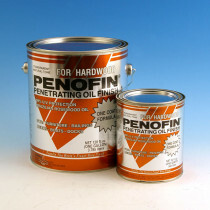 Use Step 1 only if you need to remove a non-Penofin oil-based finish. 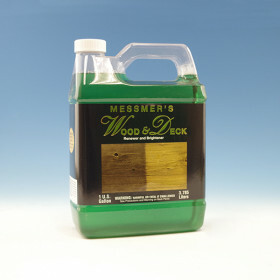 This formula dissolves or softens most coatings in under 30 minutes and won't raise the grain of your wood or leave behind a residue. 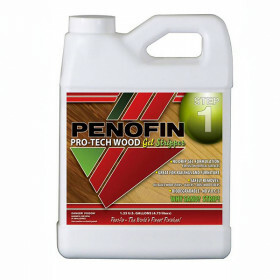 Pro-Tech Stripper is the starting point for re-staining your deck with Penofin Penetrating Oil Finish. 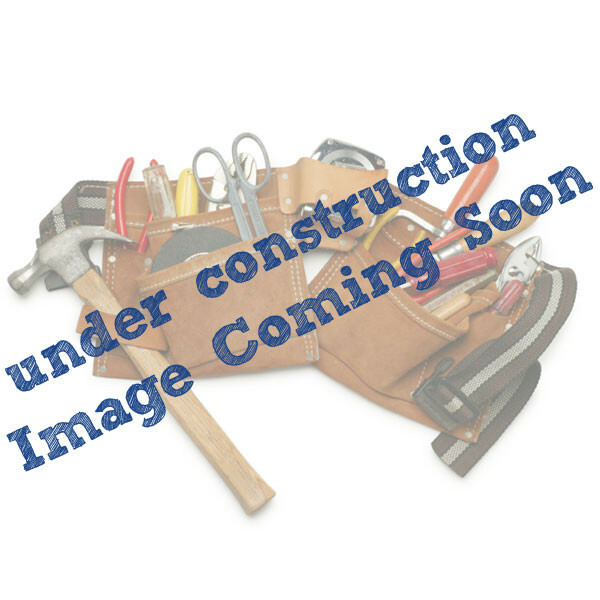 These powerful concentrated granules can be mixed with water in varying strengths to handle any job. Whether it's a simple stain, stubborn sap, grease and grime or mold and mildew, Pro-Tech Cleaner does it all. 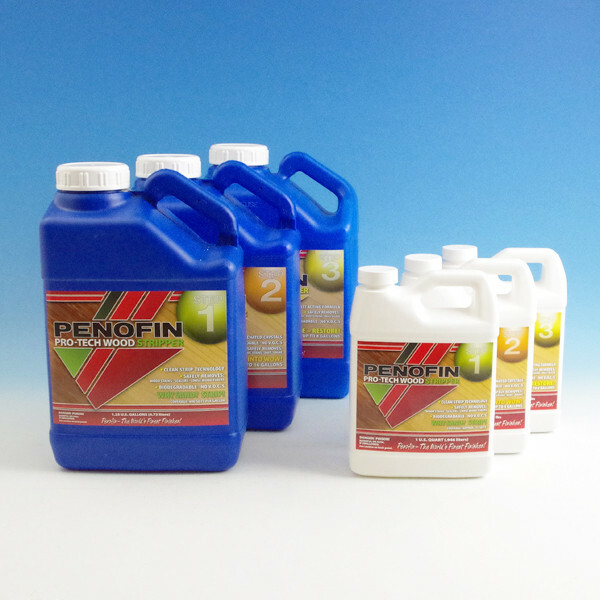 It is also the go-to product if your Penofin application was interrupted by rain and small spots were left behind on your deck surface. 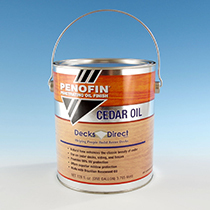 Forgot to wipe your application of Penofin stain and your deck is sticky, tacky or black? 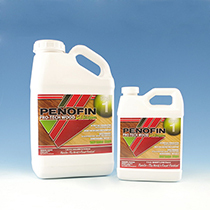 Penofin Pro-Tech Cleaner will prepare your surface for a second Penofin application to even out the coloring of the deck. 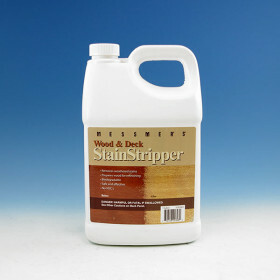 Not limited only to decking, this unique, biodegradable cleaner can be used on outdoor furniture, driveways, glass, tile, concrete, and much more. 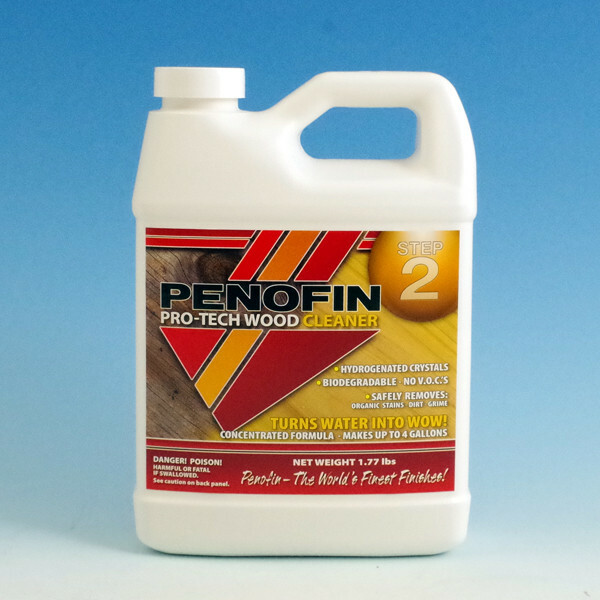 If tannins or watermarks are causing problems with your new wood, use Penofin Pro-Tech Brightener to remove mill glaze. 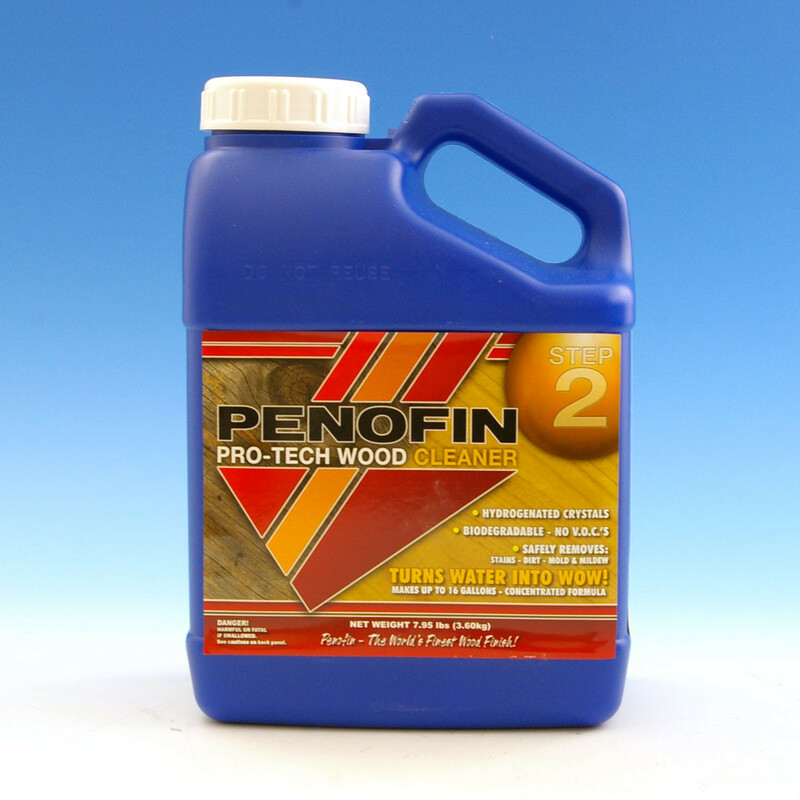 Use this concentrated formula to rejuvenate and brighten old wood that has grayed and weathered and to restore the wood to its proper pH-balance prior to staining with Penofin Penetrating Oil Finish. 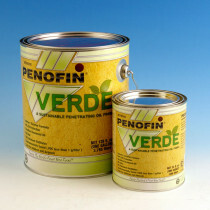 Carried in quart or gallon size.